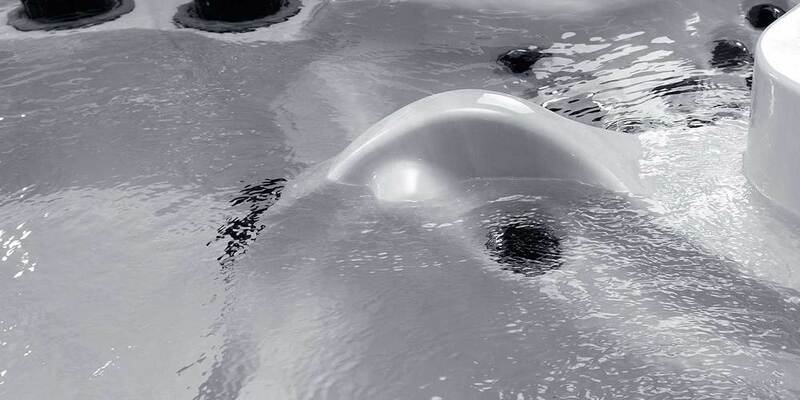 in.clear troubleshooting tips — in.clear bromine based water sanitization system for spas. Low Sodium Bromide Error (Err) occurs when the sodium bromide level is too low. Low Sodium Bromide Warning (Lo) indicates the need to add sodium bromide to the spa water. A blinking “AC” message displayed on the keypad indicates that there is a problem with the power input. A blinking Bromine Generation LED means that the system is unable to generate bromine because no water flow is detected by the in.clear system. The Bromine Generation LED indicator is OFF when there is no need for bromine generation. High Sodium Bromide Warning (Hi) occurs when too much sodium bromide is present in the water or there is a high TDS level (water hardness, alkalinity, organic compounds, etc). The OFF message indicates that the in.clear is turned off. With the linked version the FLO error appears when the in.clear's pressostat is open for longer than 3 minutes and the pump associated with it was activated by the spa pack. The Co error indicates that a linked version of the in.clear is being used, but a pack cannot be detected.